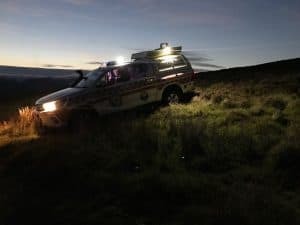 At 12:56hrs on Saturday 1st September 2018, The Glen of Imaal Mountain Rescue Team and Dublin Wicklow Mountain Rescue Team were tasked by An Garda Síochána (AGS) to assist a walker on Montpellier Hill at the Hellfire Club. The woman had sustained a lower leg injury and MR personnel were deployed to assess her injury and transport to a waiting ambulance. The incident was stood down at 13:51hrs. 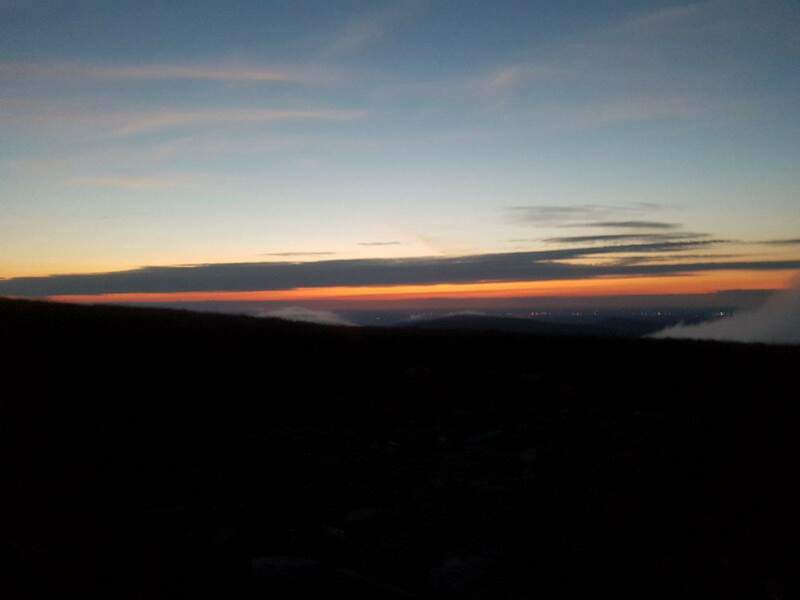 At 19:36hrs on Saturday 1st September 2018, The Glen of Imaal Mountain Rescue Team and Dublin Wicklow Mountain Rescue Team were tasked by An Garda Síochána (AGS) to assist a walker on Lugnaquilla. The lone walker had become tired and disorientated on his descent from the summit of Lugnaquilla. 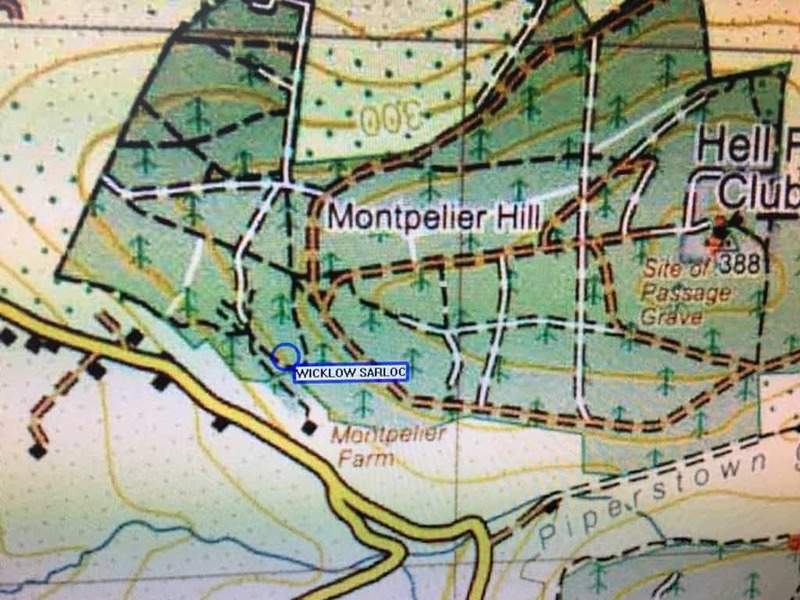 Mountain Rescue (MR) attempted to locate him using sarloc technology but were unsuccessful. As the light was fading fast, MR personnel were deployed to do a hasty search of where we thought he was most likely to be. The search concluded quickly as the walker had a whistle and used it to attract attention. Once located, MR personnel accompanied the walker off the hill to safety. The incident was stood down at 21:46hrs.